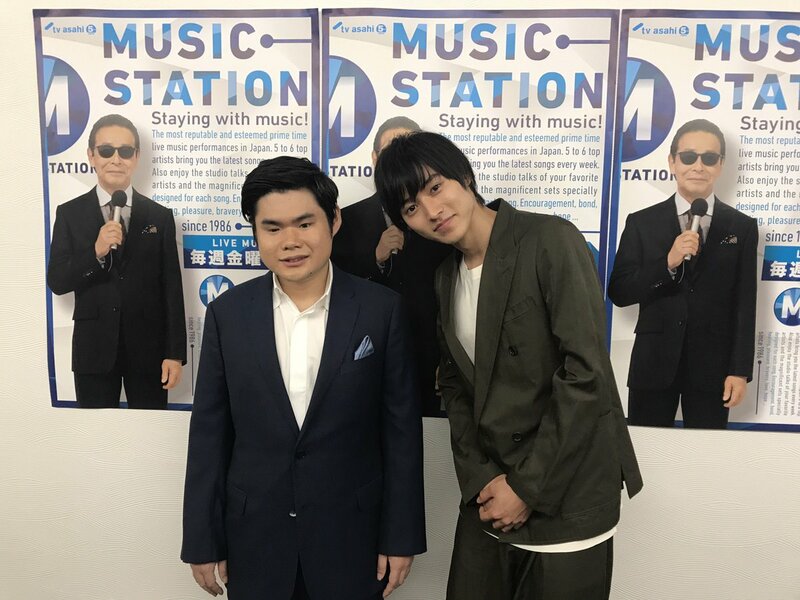 Msute shared a backstage two-shot of Tsujii Nobuyuki and Yamazaki Kento, before the live broadcast of the show. What is “kingdom” filming ?? ? kingdom is the movie that kento is rumoured to be leading. although it’s not been officially announced yet, it seems like he was filming kingdom (after todome no kiss ended). he was spotted in china, and also in kumamoto recently with yoshizawa ryo. they were recruiting male extras for an “upcoming action movie by sato shinsuke” in kumamoto. Wow Arigatou gozaimasu for that extensive information !!! I did not know about this info since it is found nowhere official !! You are doing a great job with this Fansite !! ?? ?